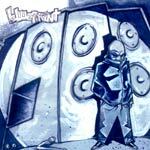 The first official solo album by Blueprint, meaning beats AND rhymes from him! 11. Where's Your Girlfriend At?